Such a vintage theme will stay long in the memory of those who will attend the event. 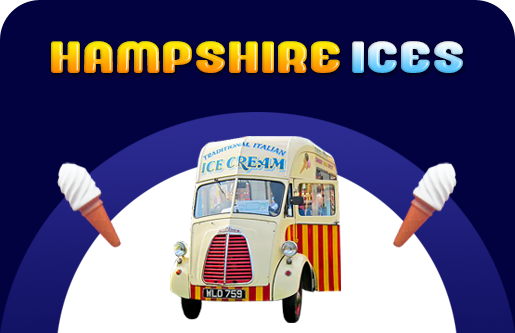 Getting a vintage ice cream van for hire is now easier with Hampshire Ices. 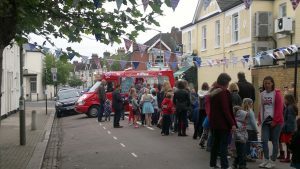 We specialise in providing the most appropriate ice cream for any event. 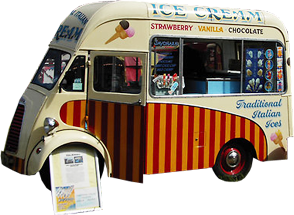 Our mobile ice cream vans have a wide variety of flavours such as – Honey comb, Black currants, Mr. Whippy and various other popular flavours and combinations. Our eco friendly vans are available for service in Hampshire and have a considerable reputation in providing top quality ice creams. Desserts such as ice creams from Hampshire Ices will make sure that the guests leave happily after having a delicious full course meal at your party!